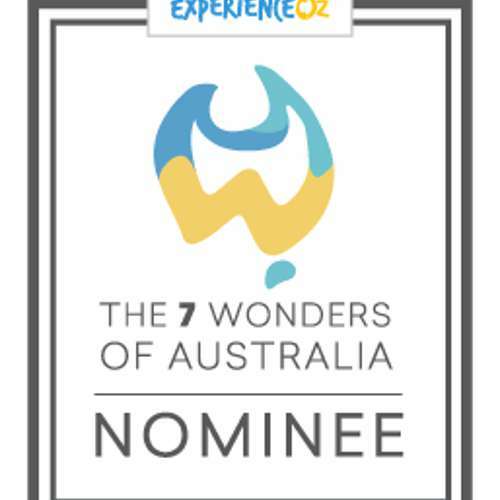 Kati Thanda-Lake Eyre has been nominated in the Top 20 Wonders of Australia by Experience Oz. Fingers crossed for the announcement! Contact Wrightsair to book your scenic flight over this spectacular sight. It’s one of the great desert water systems of the world. 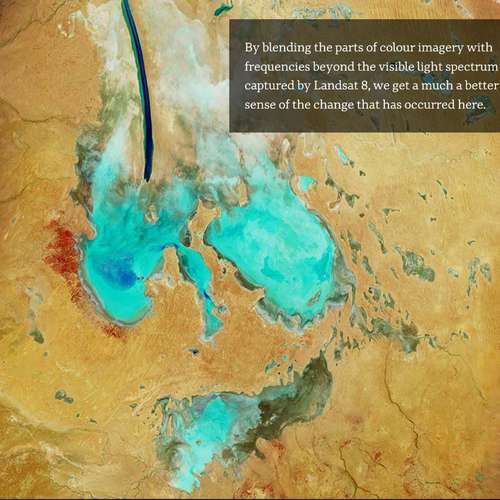 Spanning three states and a territory, the Lake Eyre basin is a marvel. 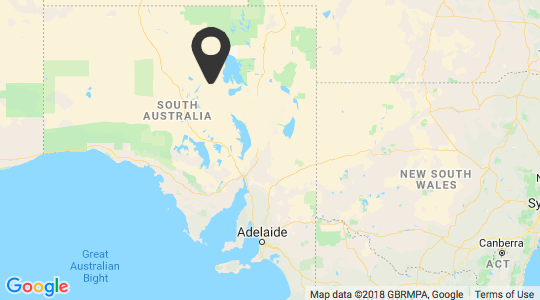 But it’s also one of the driest parts of the country. On the rare occasion when flood waters make their way to such barren areas the results are spectacular.